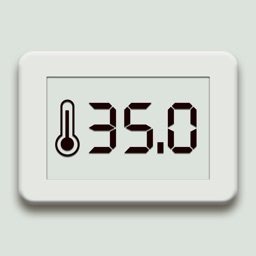 Do you still worry about not knowing the temperature index? 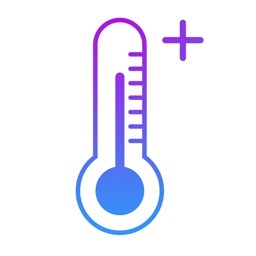 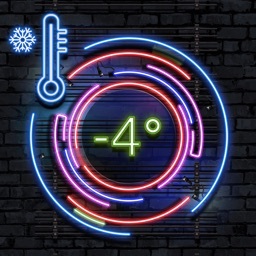 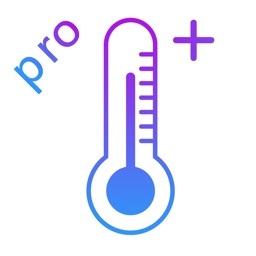 This application can instantly turn your phone into a fine thermometer! 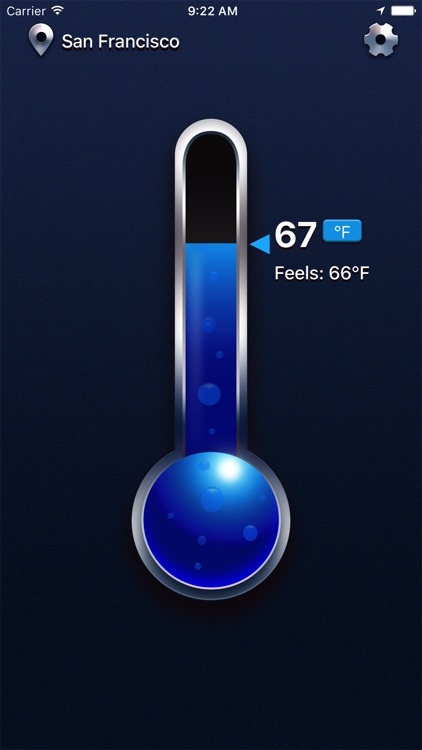 Let you keep abreast of the ambient temperature, feels like!